Here is a list of the best diesel SUV in India. Check out these top-ranked diesel SUV's prices, specifications, features, variants, and more. The Maruti Vitara Brezza is available only in a diesel format and is the most popular compact-SUV on the market right now. 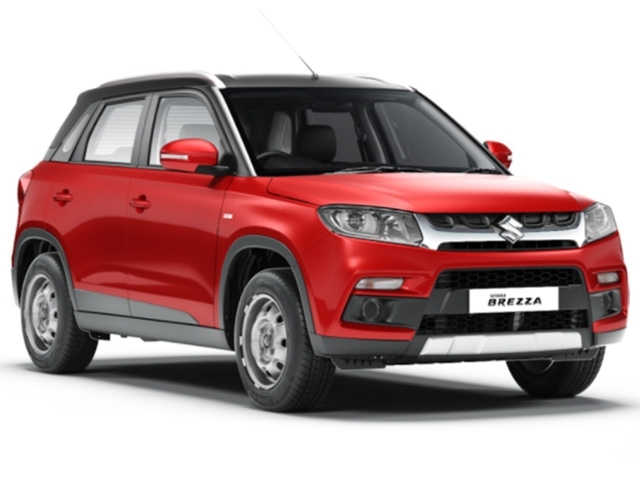 The Vitara Brezza comes with enough features and comfort for the price range, while also being a good performer. Fuel efficiency is also on the higher side. The Brezza looks good and boasts of Maruti’s excellent service network too. The Ford EcoSport diesel is a strong performer in the sub-four-metre SUV segment. The 1.5-litre TDCi unit outputs well while also offering good mileage figures. The latest generation of the crossover comes with a lot of new features packaged well in a premium interior, and being a global product, the Ford EcoSport offers excellent build quality. 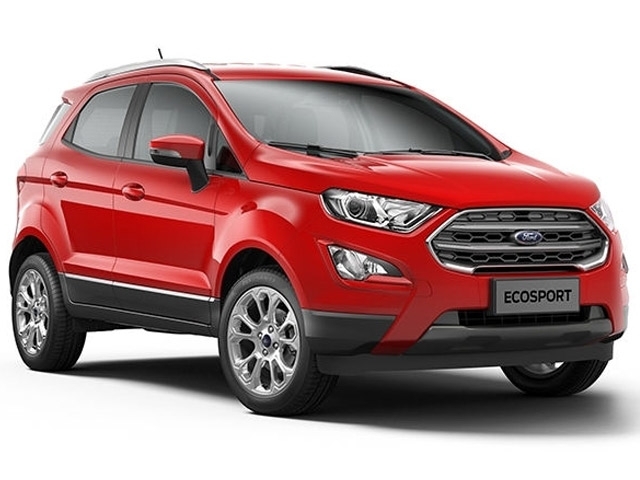 There is also an EcoSport S variant which features some sporty styling elements. 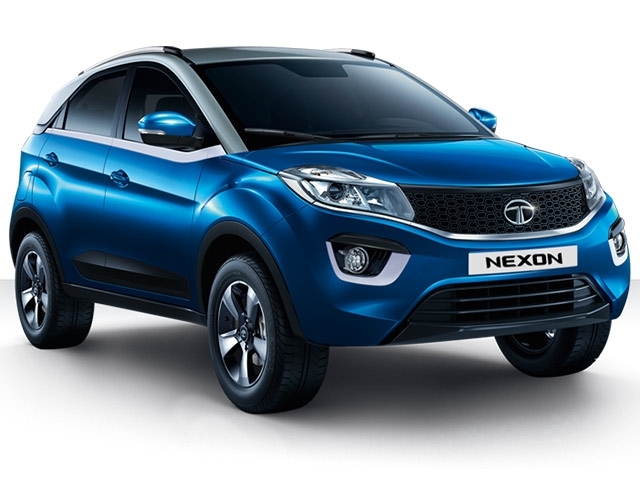 The Tata Nexon is very good offering from the legendary Indian brand and comes with a lot of features and equipment. The Nexon diesel showcases strong performance and good fuel economy. The compact-SUV features Tata’s Impact Design principle and has got some funky aesthetic elements. The 1.5-litre Revotorq diesel engine comes mated to a 6-speed manual or an AMT unit. The Renault Duster is a really good product when it comes to five-seater diesel SUVs. It is also one of the first models which started the compact-SUV culture in the country, although not being under four metres in length. The 1.5-litre diesel engine is available in either an 85bhp or a 110bhp format; mated to a 5-speed or a 6-speed, respectively. 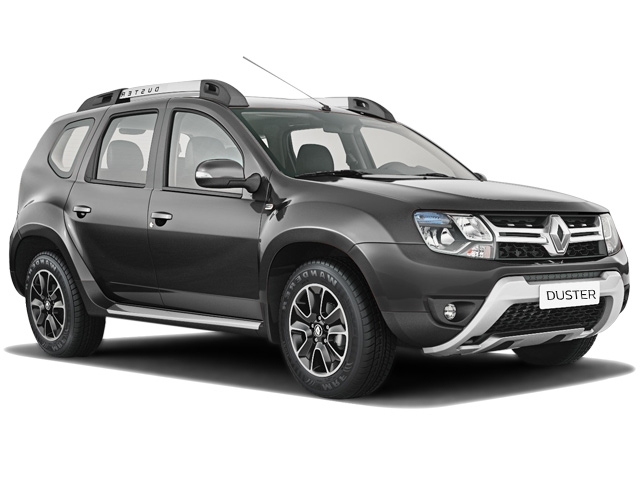 The Renault Duster is also available in an all-wheel-drive avatar. An AMT version has also been introduced. The Hyundai Creta has got a sharp and elegant styling, while also being equipped with a lot of features on the inside. The latest version of the Hyundai Creta received some much-needed updates and is one of the best-selling SUVs on the market right now. There are two diesel engines on option: 1.4-litre and 1.6-litre. The 1.4-litre unit comes mated to a 6-speed manual while the 1.6-litre engine can be opted with a 6-speed automatic too. 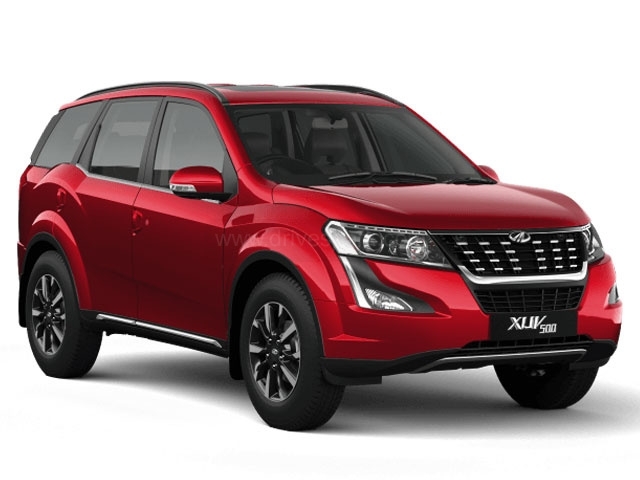 The Mahindra XUV 500 is the most popular model in brand’s portfolio, after the Scorpio. With numerous variants on offer, the XUV 500 can be bought with a wide budget range. The diesel engine makes enough output and returns decent fuel efficiency for its size and price. An all-wheel-drive drivetrain is also available on higher variants. When launched back in 2011, the SUV introduced a lot of upmarket features in a lower price range. The Made-In-India SUV has attained its third facelift, with a lot of improvements and additions over the previous versions. The Honda CR-V is now available in a diesel format for the first time and was first showcased in the country at Auto Expo 2018. 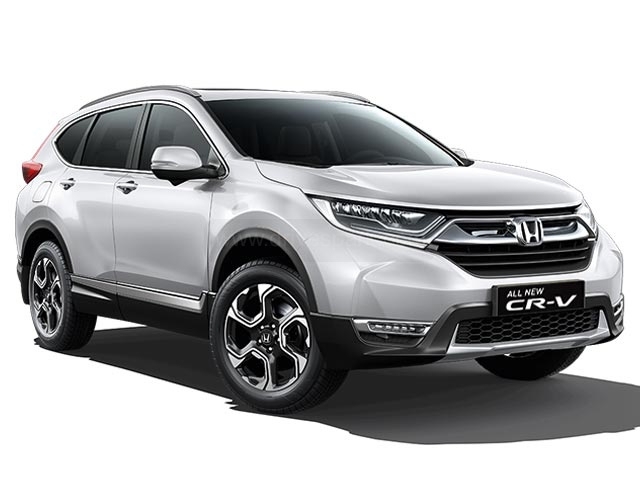 The new Honda CR-V now features a design in line with the other latest Honda models sold in global markets. There are two diesel variants on offer and both come mated to a 9-speed automatic transmission. The higher diesel among the two comes with all-wheel-drive and showcases a good overall performance. 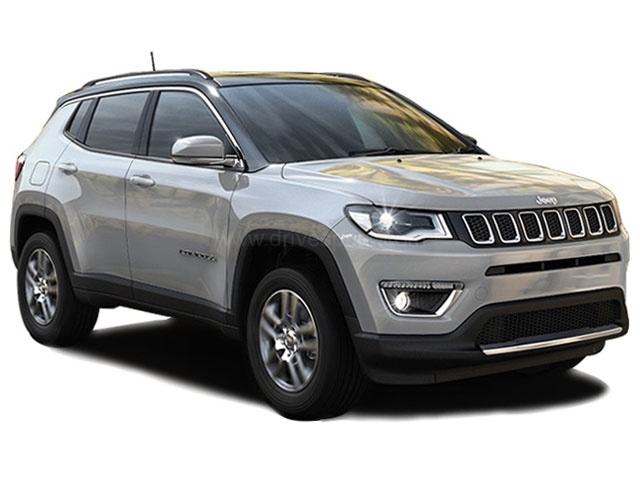 The Jeep Compass features excellent build quality along with good all-round capability. The five-seater has won numerous awards since its launch in July 2017. Coming to the looks, the most distinct body element of the Compass or any Jeep for that matter, could be the bold eight-slat grille. The 2.0-litre Multijet diesel engine has got lots of torque and power to make the SUV, a good option for the city and on the highway. The Jeep Compass also gets a four-wheel drive on the top variant. The Ford Endeavour, known as the Everest in foreign markets, is an extremely capable SUV. Being a Ford, the seven-seater offers a good driving experience, both on-road and off-road. The imposing design gives superior road presence and the Ford Endeavour is nothing short of massive. It offers good space on the inside too. There are two diesel engines on offer: 2.2-litre and 3.2-litre (all-wheel-drive) Both engines come mated only to a 6-speed automatic. 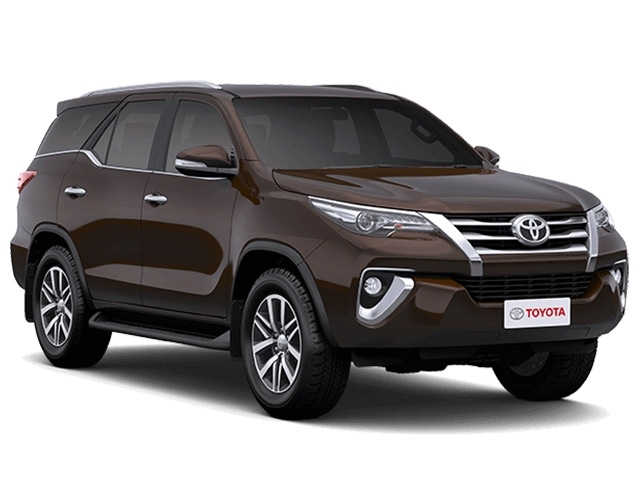 The Toyota Fortuner is the one of the most popular premium SUVs and has been a status symbol to many, ever since its launch in late-2009. The seven-seater offers a commanding driving position without compromising on riding comfort. The 2.8-litre diesel engine is really capable and comes mated to either a 6-speed manual or an automatic. All-wheel-drive is also available in select variants. For those who want a bit more sportiness, there is a Fortuner TRD Sportivo variant which features some unique styling bits.